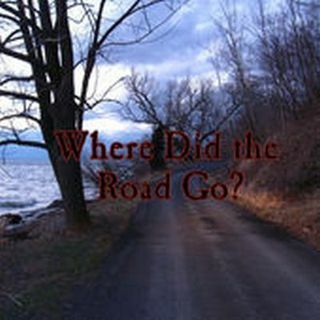 Listener Stories with Timothy Renner - March 9, 2019 | Where Did The Road Go? Seriah and Tim talk over some listener stories, involving Bigfoot, Portals, UFO's, Owls, Dreams, and much more... Outro Music is one of Tim's project's, Moth Masque, with Moonhymn III. Download Kyle's Illustation is to the right, and the wall hanging he speaks of, below. And the Owl Witch / Lechuza design from Tim Renner as a shirt and patch.